This might be the only Iso Bizzarrini that we have ever seen. 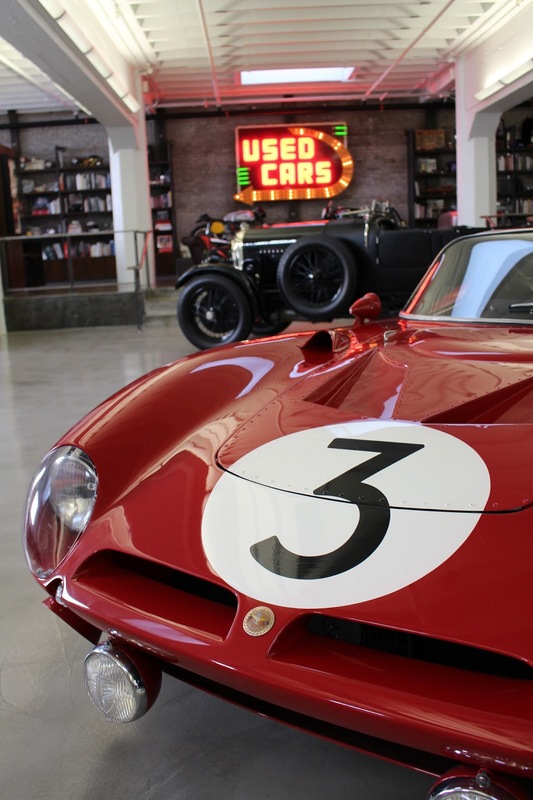 This rare race car won its class at Le Mans in 1965 and finished in the Top 10 overall. The car was built by Giotto Bizzarrini, who was the head Ferrari race engineer at the time. He left during the Palace Revolt and decided to campaign his own creation. The car is owned by Bruce Meyer, a long time friend and customer of California Car Cover. We were thrilled to view his private collection and honored that we were able to feature it on the cover of our holiday catalog cover. The vehicle definitely has the look and feel of a Ferrari, but it actually was powered by a 327 Corvette engine. With over 400 hp, the Bizzarrini reached a top speed of 188 mph at Le Mans. This "works entry" also featured a front-mid engine design, lightweight tube frame and inboard rear disc brakes. 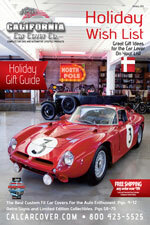 The 1965 Iso Bizzarrini was driven at Le Mans, the Nurburgring, Reims and the Austrian GP. Thank you to Bruce for provided some great historic photos of the Iso on the racetrack. Thank you to Bruce for letting us some time in the garage. We hope everyone enjoys the unique selection for this year's Santa's Workshop as much as we do. 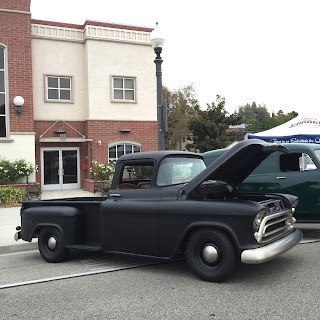 On Sunday, the California Car Cover Crew spent a day on High St. in Moorpark, Ca for the 36th Annual Roam'n Relics Car Show. This local car club has been putting on a very nice car show for many years. 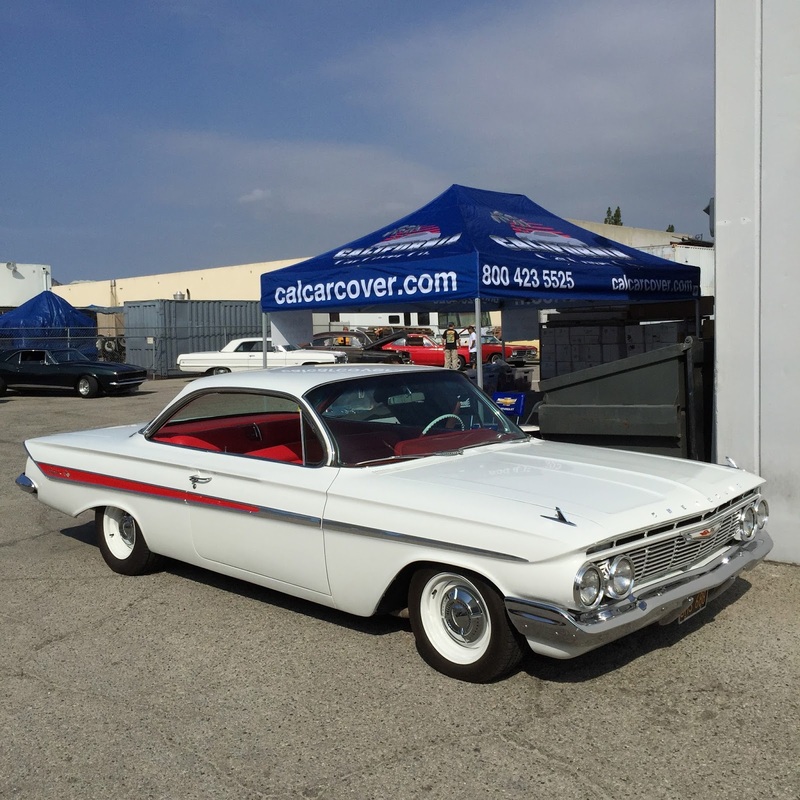 California Car Cover was proud to support the car show yet again this year. We had a chance to visit with some local customers and talk car care as we do just about every weekend. Here are some photos from the show. Muscle cars and hot rods lined both side of High St. in Moorpark, Ca for the annual car show. Though there is plenty of shade on High St. everyone enjoyed the cool overcast morning. 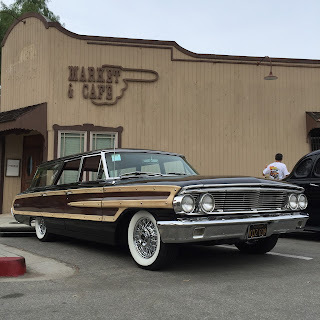 Whatever style of classic car you love, there was a fine example of it on display during the car show. Plenty of spectators enjoyed the show that our friends at the Roam'n Relics put on this year. 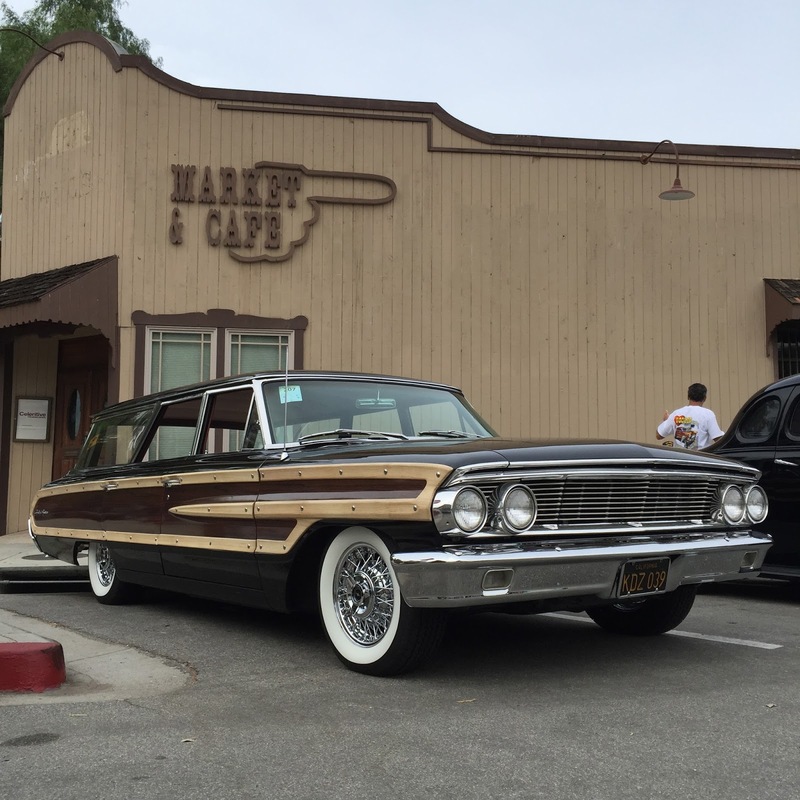 Thanks again to the Roam'n Relics Car Club for having California Car Cover support their car show. The club raises a lot of money in the local community, so it was nice to see a good turnout at the event. See everyone back in Moorpark in 2016. 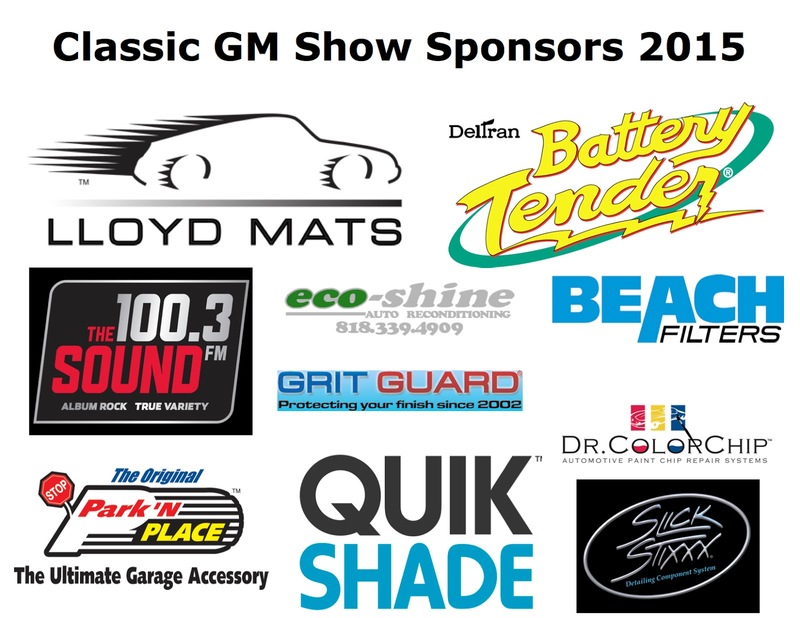 This past Saturday was our 4th Annual Classic GM Car Show. 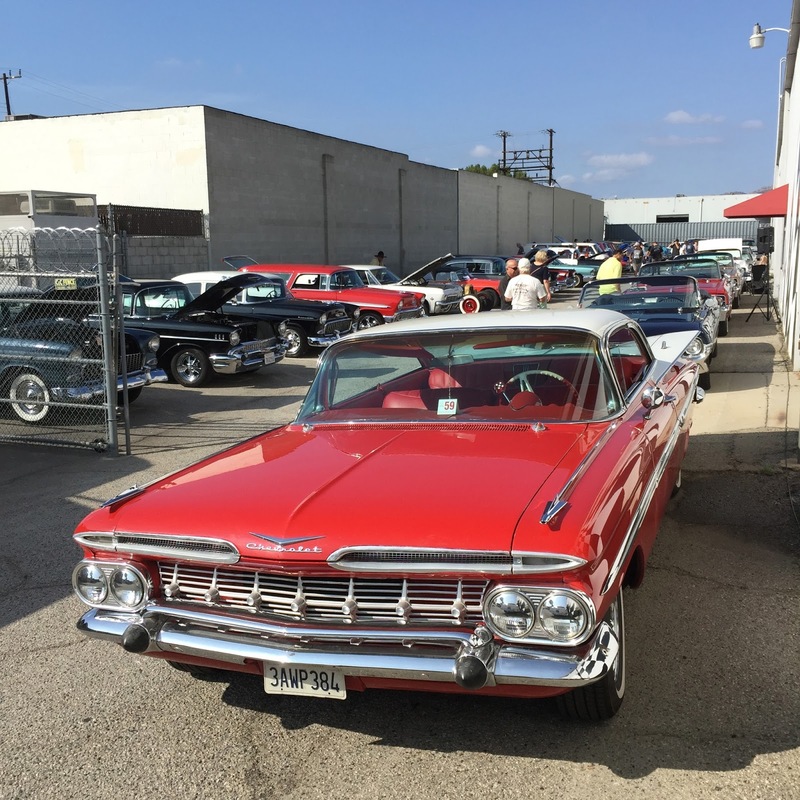 It was the last event of the season at California Car Cover and we had a great time with all of the classic car owners who joined us at the show. A number of cars from local car clubs attended the show. We had The Habit Burger Truck on hand serving up burgers and fries, plus a great sale booth for customers to score some deals on collectibles and more. Our friends from 100.3 The Sound LA came out to the show with their mobile Uncle Joe's Garage. Local radio host and automotive enthusiast, Joe Benson, was on hand to take photos, sign autographs, and talk cars. 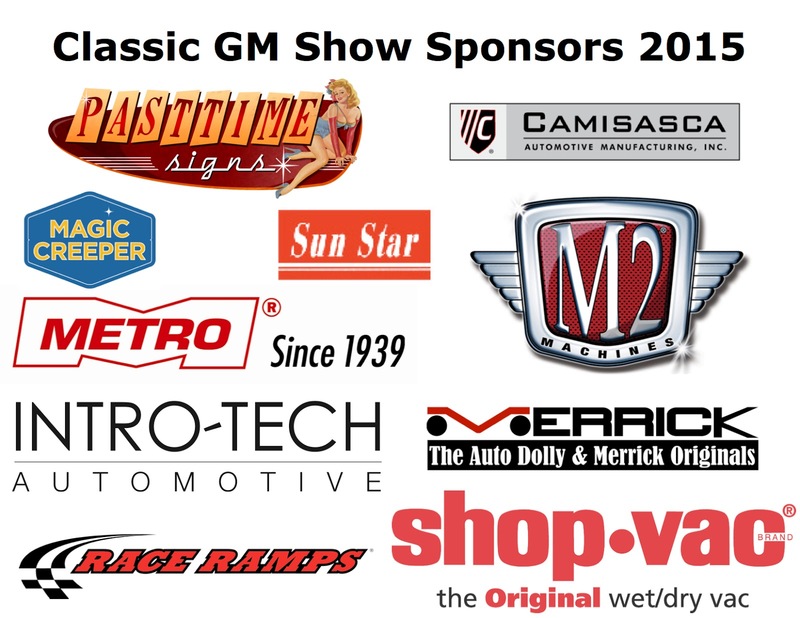 Our events would not be possible without the support of our great suppliers and vendors. 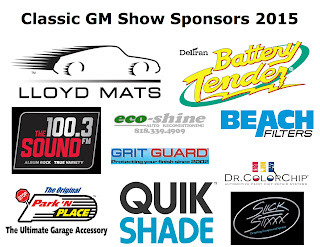 These companies provide us with great raffle and door prizes for our guests. With their support, we were able to raise over $2000 this past year to support local charities, such as Rancho San Antonio Boy's Town, Movember, and the SFV Rescue Mission. 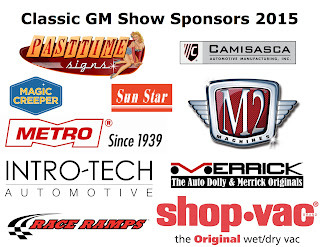 Thank you to everyone that attended or support our 2015 Car Show Series and we will see you again in 2016.